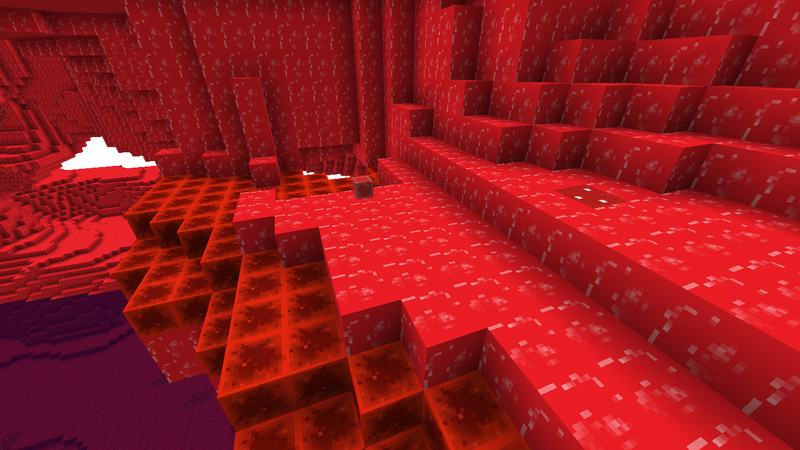 This mod adds a few new blocks, new items, a new mob and a whole new dimension, all of which are red. I originally made this as a test mod to test out MCreator but it quickly grew on me. I have more planned features for the mod including Red Iron tools and weapons. Feel free to ask me for the crafting recipies and how to make the portal.